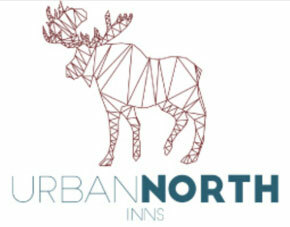 Welcome to Urban North Inns. We are pleased to offer a variety of affordable and comfortable accommodations in the heart of downtown Toronto. 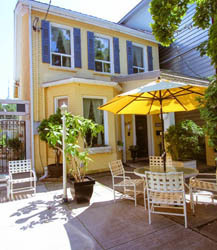 Baldwin Village Inn is an urban bed and breakfast at 9 Baldwin Street, with 6 cozy rooms. Nest Inn, Aerie Inn and Burrow Inn are all located on Sullivan Street, a quiet residential area just 4 blocks south of Baldwin Village Inn. Each of the ​Nest, Aerie and Burrow Inns have 3 rooms with en-suite washrooms, plus common living room, dining room and a fully equipped kitchen. We are pleased to announce that we will be offering a second fully furnished 2 bedroom apartment at 277 Major St by mid May, 2018. Our current, one bedroom fully furnished apartment located also at 277 Major St. has been very much in demand. Major St. is located in the vibrant Annex neighbourhood, just northwest of the University of Toronto, and a few houses south of Bloor.